Serta Perfect Sleeper Express 10-Inch - A Firm And Affordable Option? Home » Serta Perfect Sleeper Express 10-Inch – A Firm And Affordable Option? Serta Perfect Sleeper Express 10-Inch – A Firm And Affordable Option? 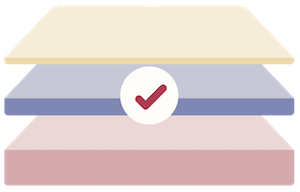 There are three Perfect Sleeper Express mattresses that come in three different thicknesses: 10-inch, 12-inch, and 14-inch. These mattresses all come delivered to your door in a box. The 10-inch option has two foam layers and is one of the firmest options overall. It is also the most affordable mattress in the Perfect Sleeper line. Read on for more details regarding who this mattress could be a great fit for. You want an extremely firm mattress. This mattress is one of the firmest options in the series of Perfect Sleeper models. It will probably be a good fit for stomach sleepers who want a memory foam bed. You are on a budget. A Queen size mattress goes for $699 on the Serta website, making it the most affordable model available in the Perfect Sleeper collection. You want a softer mattress with a pillow top feel. 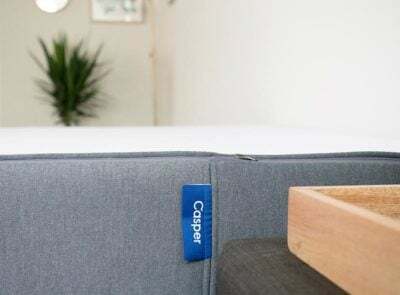 This is a very firm mattress, so if you prefer a softer mattress with a plusher top, you may want to look at other options in the Perfect Sleeper line (such as the Luxury Hybrid Glenmoor Super Pillow Top or the Kirkville Super Pillow Top). 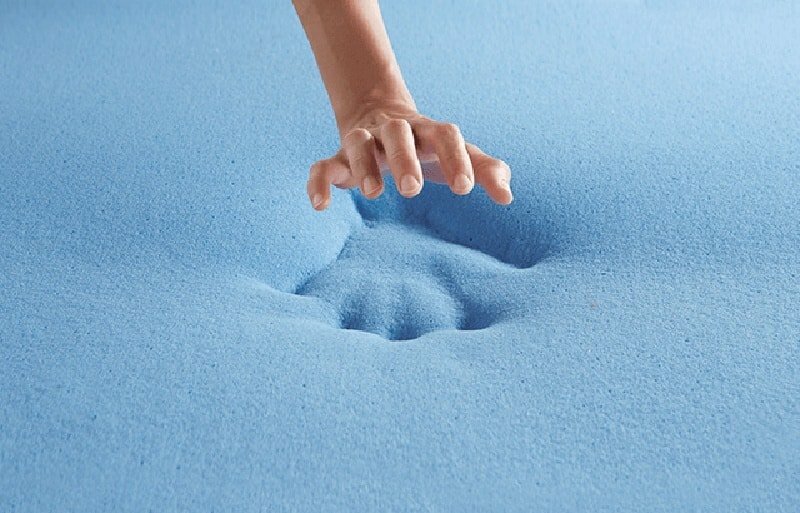 You don’t like the feeling of memory foam. 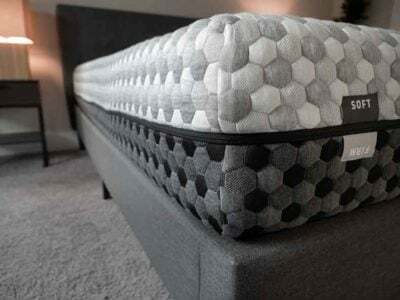 If you want a “bouncy” or “springy” mattress rather than an enveloping one, this — or any of the Express options — may not be the right choice for you, as they are all completely made with foam. You want a thicker mattress. This mattress is only 10” high, so some people may prefer a mattress with more height. The Perfect Sleeper Express line comes in a 12-inch and a 14-inch as well (at a slightly increased cost). This mattress is at the firm end of Serta’s mattress firmness scale. Of the three solid memory foam options, the Express 10-inch is the firmest model. Because the Serta Perfect Sleeper® is the Official Mattress of the National Sleep Foundation, each Perfect Sleeper mattress will come with the National Sleep Foundation’s Guide to Sleeping Well. 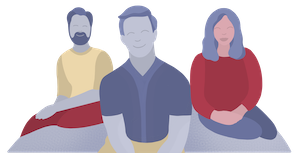 “This informative booklet provides tips, suggestions, and resources to help you get the most from the new Perfect Sleeper mattress every night,” the National Sleep Foundation explains. 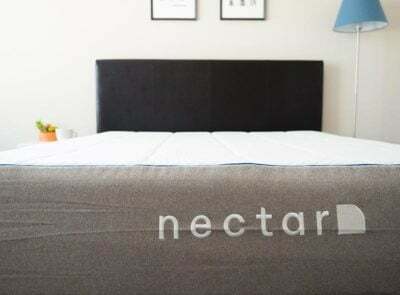 One reviewer said they constantly overheated while sleeping on this mattress. “The Cool Action Gel Memory Foam still heats up in the cold, freezing winter, would hate to see what it does on a hot summers [sic] night,” they wrote. 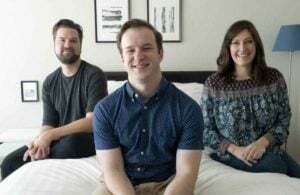 A reviewer found they could still feel their box spring through the mattress, making for an uncomfortable experience. “You can feel the box spring frame through the mattress making it feel high in the middle,” they wrote. 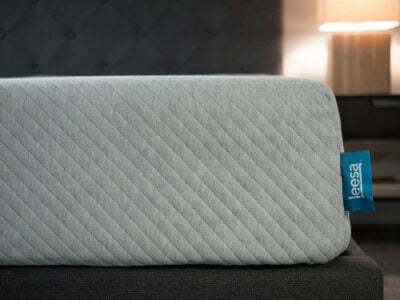 This mattress comes in a box, meaning it doesn’t require special delivery. It is also the most affordable mattress of the whole line: At full price, it costs $699 for a Queen. 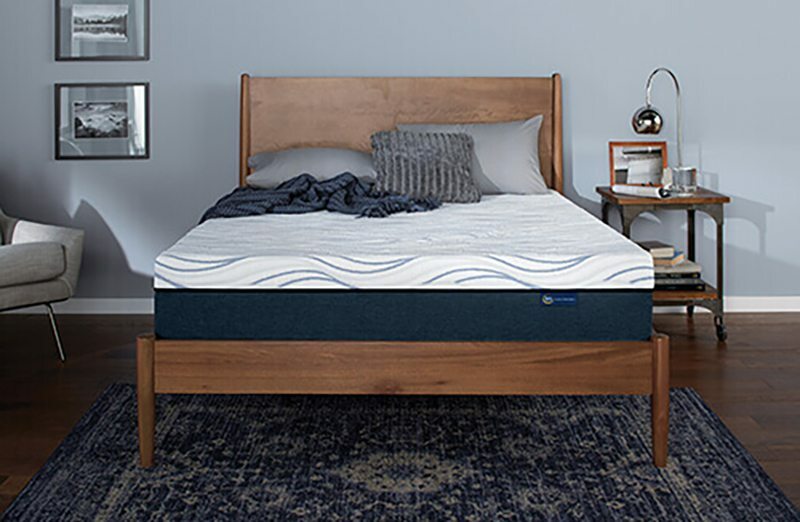 The Perfect Sleeper Express 10-inch model is approximately 10” high and contains Serta® Premium Gel Memory Foam and Serta® Gel Infused Support Foam. It is delivered in a box and costs $699 for a Queen size. This is a very straightforward mattress and a nice option for those who want a Serta mattress delivered to their door, who don’t mind the simple memory foam layers, and who want to spend less on a bed.